Triumph Hub Training And Placement Institute We provide extensive training for IELTS, PTE, GRE, TOEFL and OET. 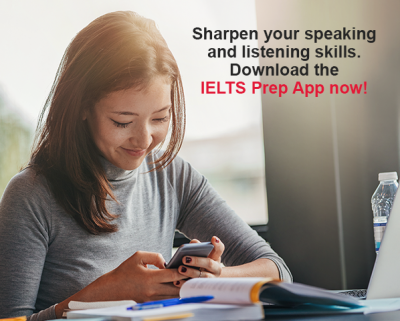 With our expert Trainers, we guarantee that you will score high in the IELTS test. We are nodal agents of the British Council and IDP for the IELTS Test booking. We provide extensive training and assurance of clearing PTE on the 1st attempt as we have professionally managed. david levi and prasad like this.